How to get Rs 10 by adding money to Paytm wallet? 2. Now go to your wallet and add a minimum of Rs 200 to the wallet. 3. 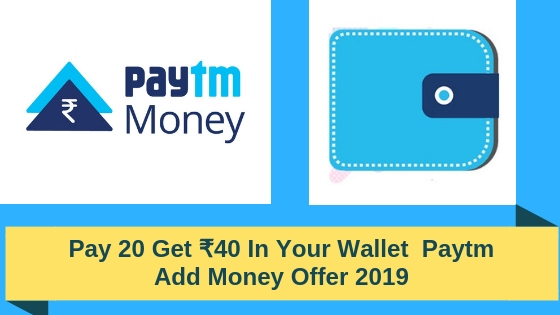 This offer is only valid on adding the money through Paytm UPI Address so make sure that you have already linked and created a Paytm UPI address. 4. That’s it after you have added money to your wallet you will get Rs 10 cashback within two days.